Heron acquired Diversia in December 2003. The Centre is 26,000 sq m and was officially re-opened in August 2004. 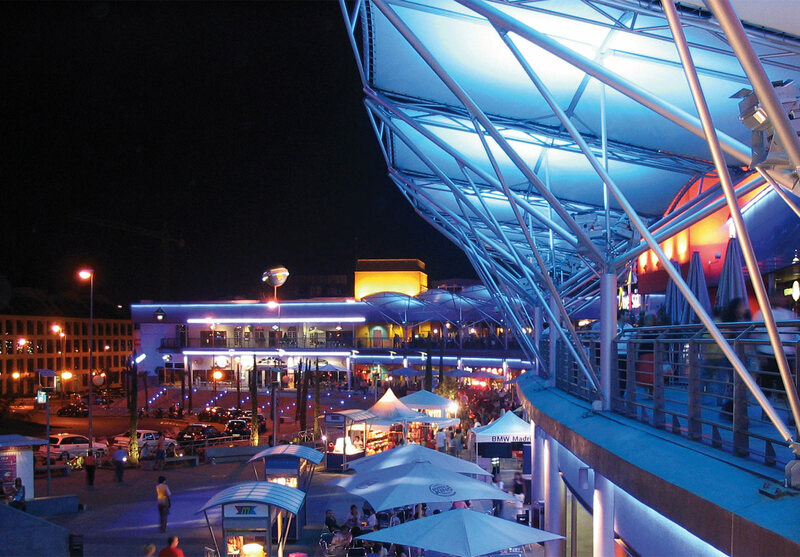 Heron has sought to improve the common areas and management of the Centre, as well as the tenant mix, with new occupiers such as Tony Roma’s, The Wok and Wagadoo all taking space. It is located north of Madrid between Soto de la Moraleja and Arroyo de la Vega, the famous business park which is home to 50 different companies and over 15,000 employees including international brands such as Mercedes, Nintendo, Chrysler, Toyota and NEC. 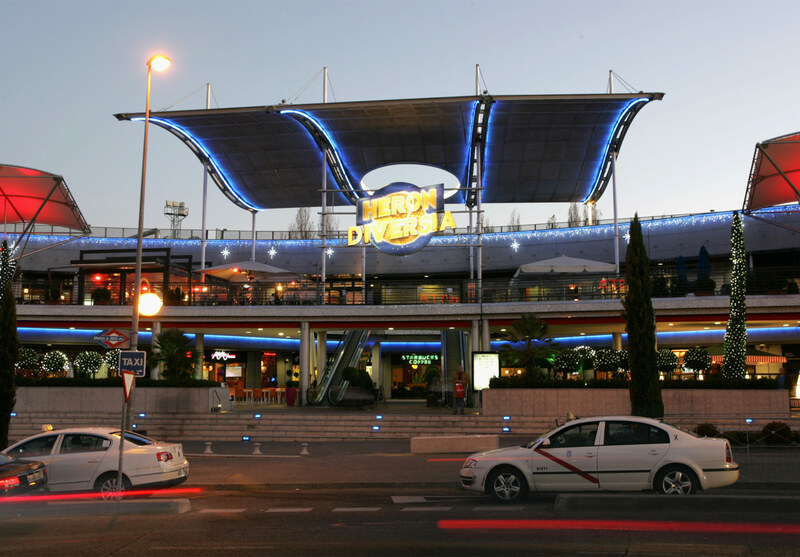 Today over 5.8 million people visit the Centre each year and it has become a focal point for this area of Madrid.